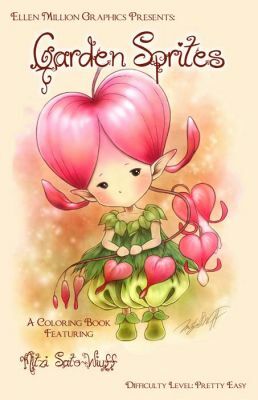 A delightful half-sized coloring book from Mitzi Sato-Wiuff. 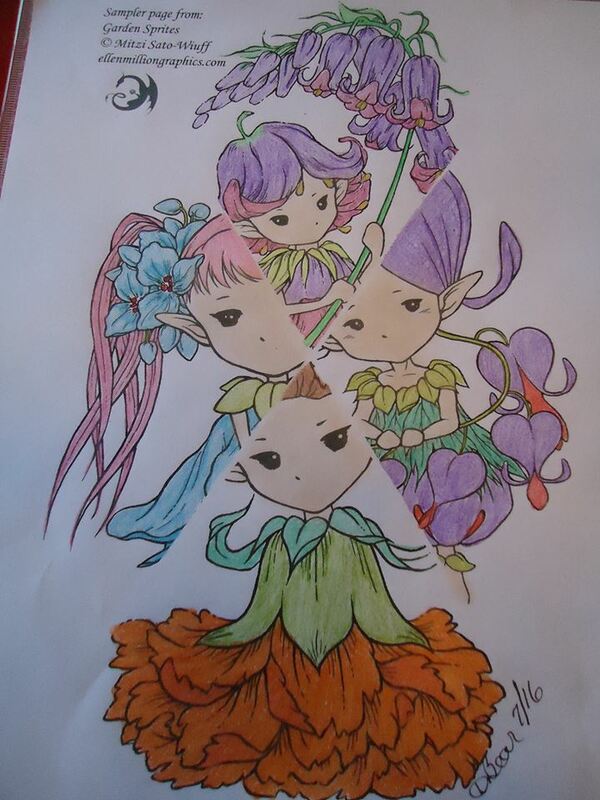 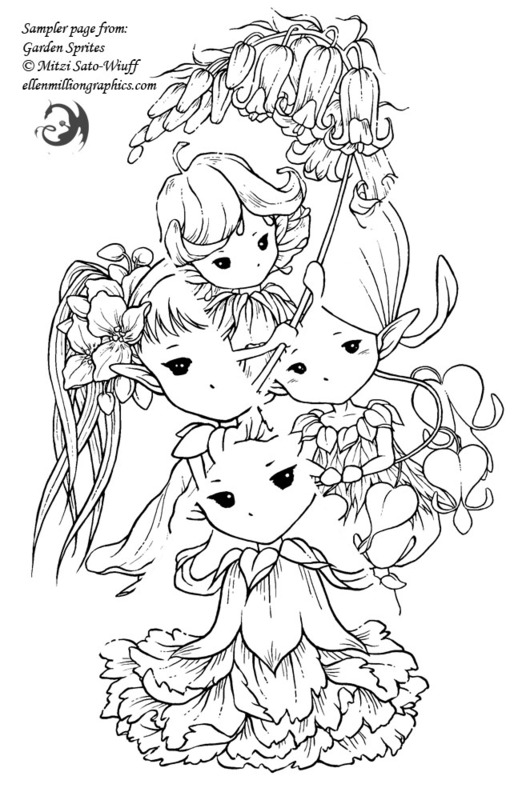 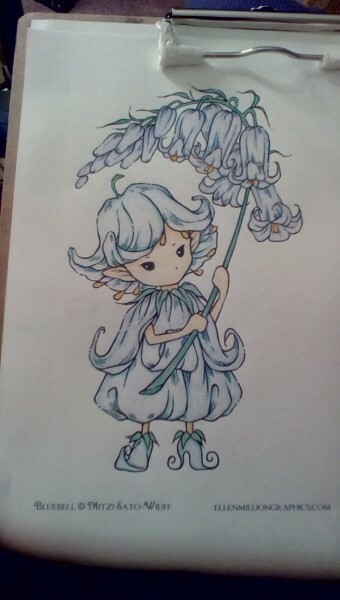 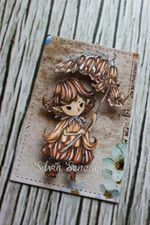 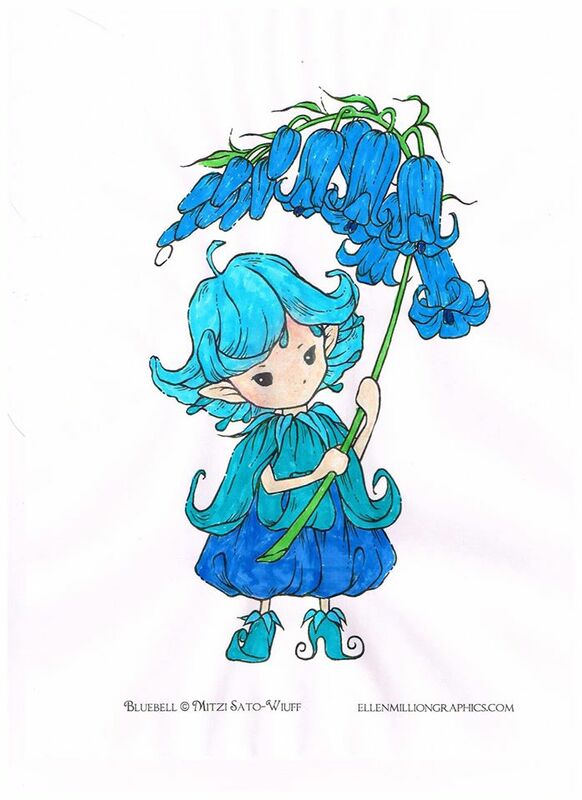 12 pages of flower sprites to tuck into a purse or travel bag. 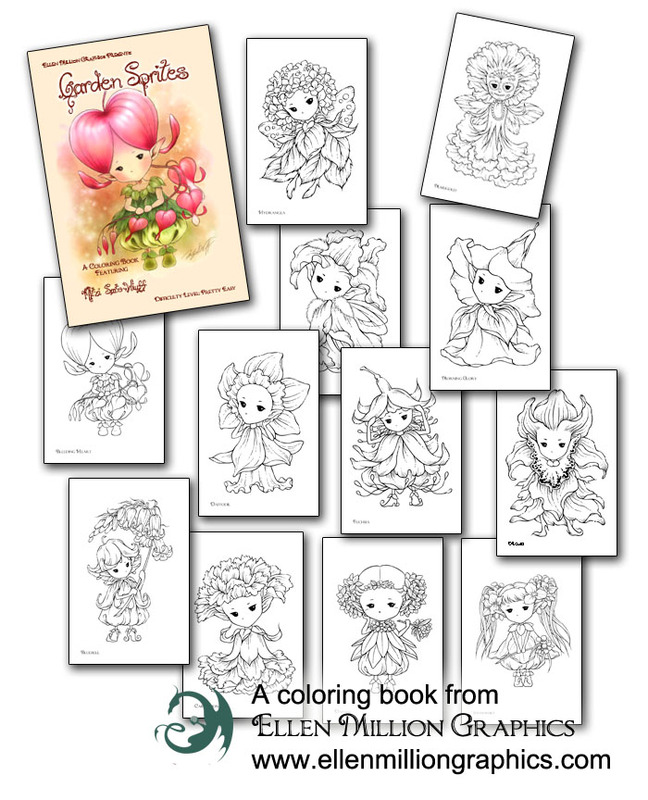 This mini coloring book is 'pretty easy' and suitable for children or grown-ups. 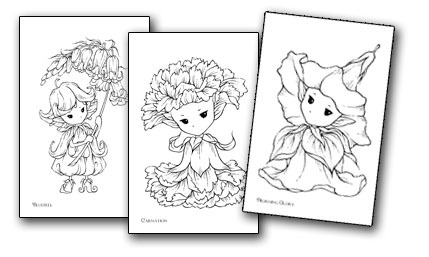 Download a free high resolution PDF coloring page to print and color!